Istanbul’s chief prosecutor has filed warrants for the arrest of a top aide to Saudi Arabia’s de facto ruler and the deputy head of foreign intelligence on suspicion of planning the killing of Jamal Khashoggi, two Turkish officials say. The prosecutor’s office has concluded there is “strong suspicion” that Saud al-Qahtani and General Ahmed al-Asiri, who were removed from their positions in October, were among the planners of the October 2 killing at the Saudi consulate in Istanbul, the officials said on Wednesday. 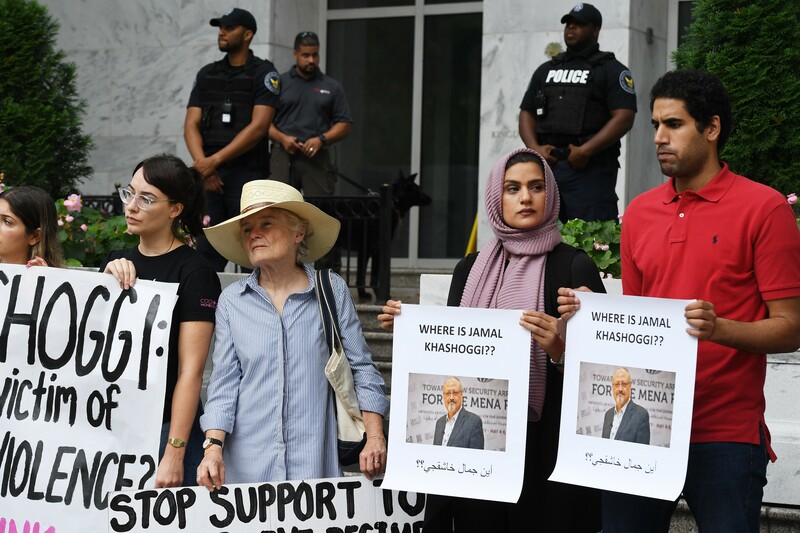 But President Trump and some of his fellow Republicans have argued that Washington should not take action that would risk its relationship with Riyadh, which is viewed as an important counterweight to Iran in the Middle East.